Owners of private medical, dental, and legal practices need ways to promote their enterprise. Private practices are owned by licensed practitioners, such as lawyers, dentists or doctors, who have chosen to work as their own boss and not as a part of a larger company. 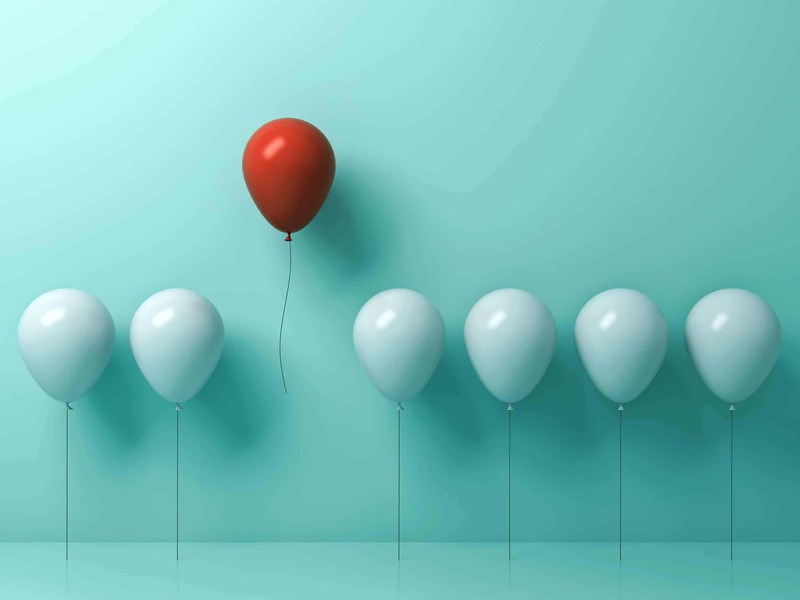 An easy and effective way to promote a private practice is ordering custom printed balloons from the leading North-American custom printer, CSA Balloons. 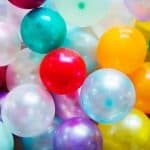 Everyone has a memory of seeing a brightly colored balloon on the street as a child, or even as an adult, and marveling at its gleam. Everyone, young and old, feels joyful when brilliant balloons are displayed. Balloons create a cheerful atmosphere. Balloons are certainly eye-catching. This is not only because of the usually bright colors of balloons, but also because of the positivity balloons represent. 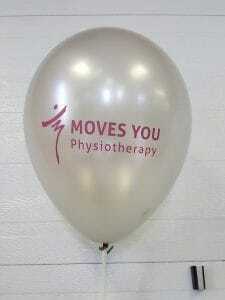 The positivity of balloons would certainly help owners of private practices to define their brand. 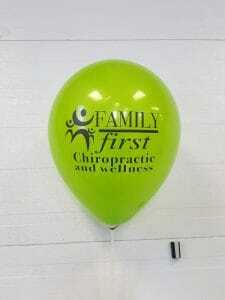 Associating your brand and your logo with custom balloons associates it with being vibrant and positive. CSA Balloons has been working in the custom printing business for fifteen years. As it is said on the CSA Balloons website, “Today, CSA Balloons prints over 5 million balloons per year and offers balloon setups and deliveries all over Canada and the United States.” CSA Balloons is a dedicated and qualified team that is known for their reliability and outstanding service. 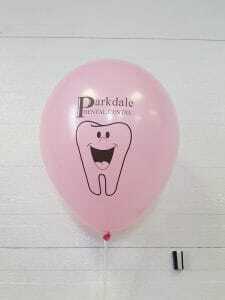 Working with CSA Balloons to produce personalized logo balloons would be advantageous for a private practice. Why? CSA Balloons offers balloon kits for air inflated and helium inflated custom balloons. These balloon kits consist of a set number of balloons, balloon sticks, and either air balloon or helium balloon inflation. For air balloon inflation, CSA Balloons offers up to two electric inflators. For helium balloon inflation, CSA Balloons offers either valves (up to 1000) with 4-foot ribbon or up to almost three litres of Hi-Float gel. CSA Balloons provides pantone color match services. As you all know, Pantone is a standardized color matching system, which uses the Pantone numbering system to identify various different colors. CSA Balloons can mix various colors to produce the desired shade. By using this matching system, it is guaranteed that CSA Balloons will always represent your brand and logo accurately and consistently. CSA Balloons has professional artists on staff. These artists can help you with the design of your balloon. This can be the balloon’s color, size, ink and finish. Having a professional artist work with your private practice makes a simpler process for you and your enterprise. CSA Balloons offers both latex and mylar balloons. Latex balloons are made of all-natural ingredients, which are organic compounds and water. The latex itself is taken gently from the Hevea tree, in a process similar to collecting maple syrup. This mixture then becomes beautiful, biodegradable balloons! Mylar balloons are an alternative for institutions that are restricted from latex balloons because of allergies. 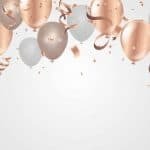 Mylar balloons are made from foil, and do not cause any allergies. They have a longer floating time than latex balloons, and are 100% recyclable. 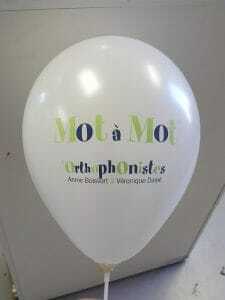 Custom printed balloons are a new and exciting type of business promotion. They do not only promote your brand, but associate it with positivity and cheerfulness. Ordering custom balloons from CSA Balloons offers many services and benefits which you would not find elsewhere. Finding ways to promote your private practice can be unnecessarily time-consuming. Working with a qualified and professional custom printer like CSA Balloons to create beautiful and bright balloons will ensure that you achieve the best results possible and a great return on investment.